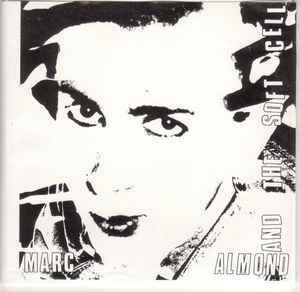 Demo track "free" with 'Marc Almond and the Soft Cell' Book. Title misspelled on rear as: In Your Red. The 3" CD included in my copy is actually blank. I'm not sure if this was an issue with the full CD run or isolated to a small number of copies.